Tham Lot is a huge cave system once a dwelling place of pre-historic man. Archaeologists have discovered ancient clay pottery and a number of carved wooden coffins inside the rooms of the cave. Tham Lot is located some 77 kilometres from town. Between Km.138 and Km.139 of Route 1095, a small roads lead to the cave after a 9-kilometre drive. 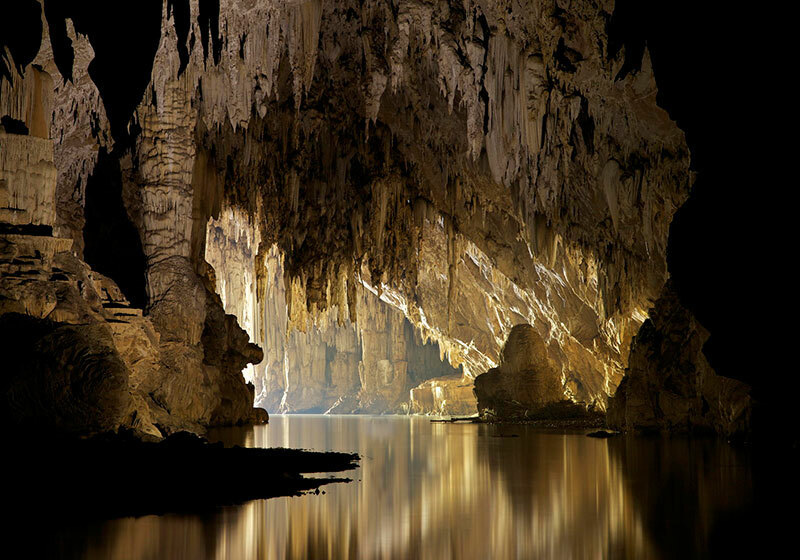 Here nature has created an exotic subterranean wonder of darkness and mystery. Short Description: Tham Lot is a huge cave system once a dwelling place of pre-historic man. Archaeologists have discovered ancient clay pottery and a number of carved wooden coffins inside the “rooms” of the cave. Tham Lot is located some 77 kilometres from town. Between Km.138 and Km.139 of Highway No. 1095, a small roads lead to the cave after a 9-kilometre drive.